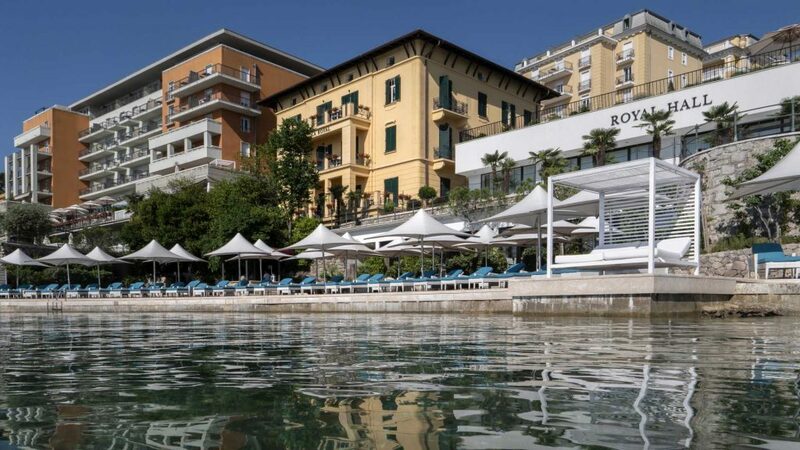 The MIC 2019 Conference will be held at the Conference Park 25/7 (Amadria Park Grand Hotel 4 Opatijska Cvijeta), Opatija, Croatia. The Hotel is just 40 minutes drive from the international Rijeka Airport. The Google map with the indication of the location is available here.